Latvia’s state-owned infrastructure manager, VAS Latvijas Dzelzceļš, has secured a €22.8 million loan to modernise diesel locomotives. The 12-year loan agreement has been signed with the Nordic Investment Bank (NIB). In a statement, the two companies said the loan would fund the modernisation of 14 locomotives. Latvijas Dzelzceļš (Latvian Railways) will replace “practically all parts above the wheels” of the locomotives, including the engines and electrical power systems. The upgrade will extend the life of the 2M62UM locomotives by around 30 years and bring them in line with the Euro III A emissions standard. Aivars Strakšas, vice-president of Latvian Railways, said: “The modernisation of diesel locomotives that started in 2015 is one of the most important projects for the Latvijas Dzelzceļš Group of companies. It allows us to improve the rolling stock by increasing its capacity and economic performance, as well as decrease its negative impact on the environment. 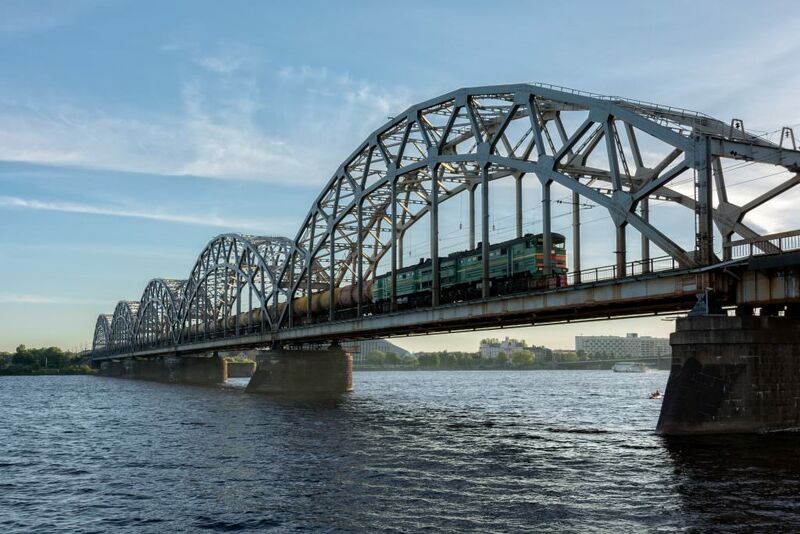 The work will be undertaken by Latvian Railways’ subsidiary LDz Ritošā sastāva serviss.